If you’re a lumberjack by day and a zamboni driver by night, Redpath wants to see your great Canadian photos! 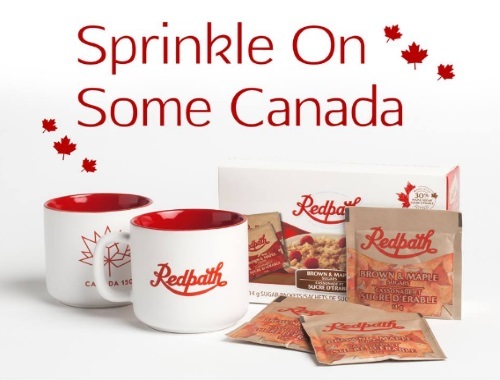 Tag your best Canuck snapshot on their contest post and you could win a Redpath prize pack including their amazing new Brown & Maple Sugars blend. There’s a new winner every week this month, so show them what you’ve got, Canada! Contest closes December 24 2017.